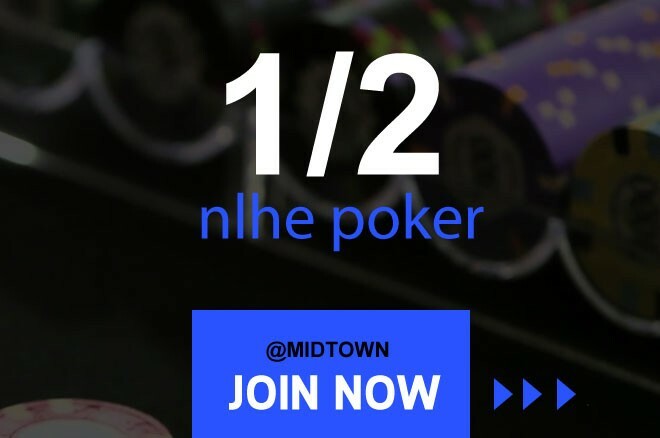 Dear Poker players, We are hosting a 1-2 Low Stakes Poker Game in the heart of Midtown, New York. We are looking for professionals poker players who likes to play for several hours at a time. New Member are welcome. New Poker member required light screening process for the safety of our regular poker member. If you have any questions, or would like to RSVP please text (or call) 24/7 hours Hotline 347.471.1813 with name and email. Game: 1/2 No Limit Holdem. Start-Ends: Usually 4pm-6am sometimes later. How to get a seat: All it takes to get a seat is registering via text/our website. If you don’t registered yet, just click the link below! or text to (347) 471 1813 with full name, email & occupation.